According to Transport Canada, a landing Skyjet passenger plane was struck by a drone in Quebec City, an incident which took place last week on October 12, 2017. Marc Garneau, Minister of Transport, issued a statement today to say “On October 12, 2017, a Skyjet flight was struck by a drone while inbound to Jean Lesage International Airport in Québec City. This is the first time a drone has hit a commercial aircraft in Canada and I am extremely relieved that the aircraft only sustained minor damage and was able to land safely. Transport Canada is “monitoring” the situation and is working with Skyjet, Jean Lesage International Airport and NAV Canada, plus Service de police de la Ville de Québec, and potential cooperation with the Transportation Safety Board, should the latter investigate the incident. 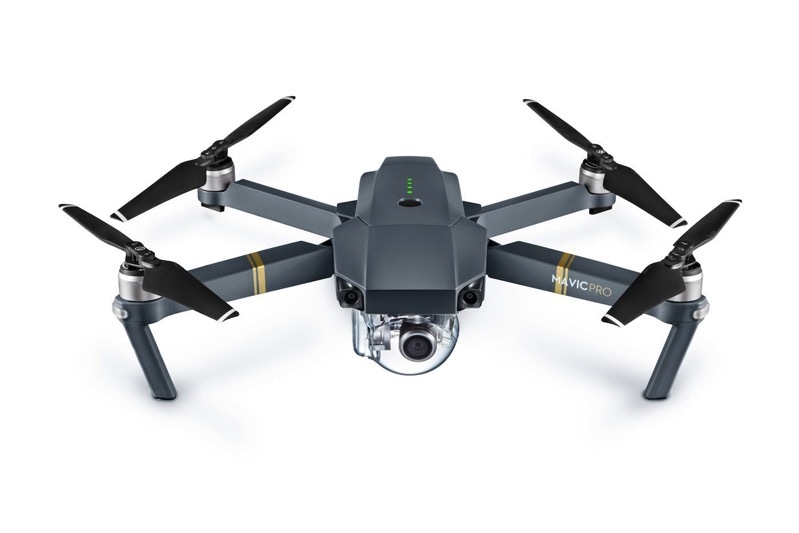 Drone operators in Canada must adhere to “No Drone Zones”, which prohibits flights around all airports, helipads and seaplane bases, if permission has not been granted prior by Transport Canada. The department states for 2017, to date, 1,596 drone incidents have been reported, but only 131 were seen as pressing aviation safety concerns.